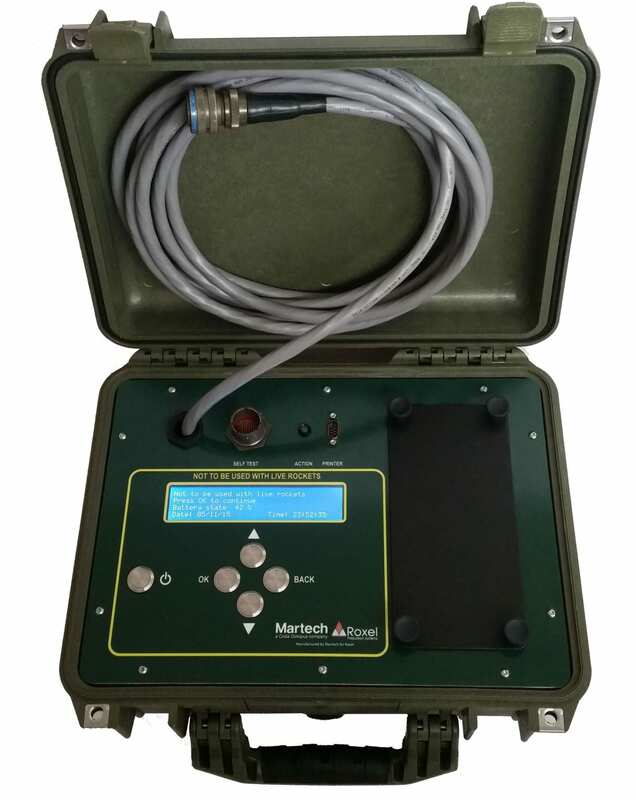 Martech has designed and manufactured a new test solution for Roxel to test their RRPR Rocket Launcher training system. 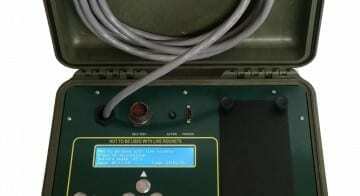 In service for more than 15 years, the existing test equipment could no longer be maintained due to obsolescence issues and no longer met the needs of the Army. 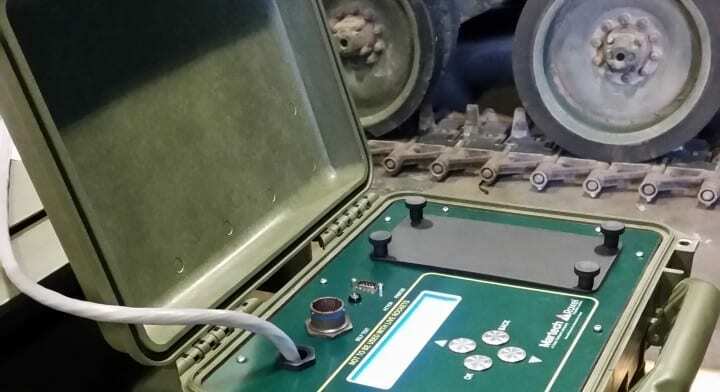 The old equipment was also very user intensive in operation, therefore, the new system has been designed to be largely automated and much simpler to use whilst significantly reducing the time to test the RRPR pod. 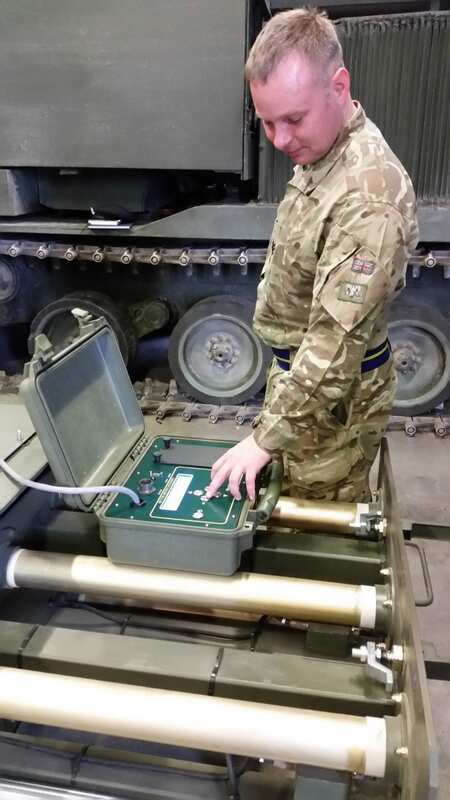 Housed in a Pelicase and weighing less than 15kg, the system has been designed to be robust enough to endure extremes of environment and military handling. Designed around a low power micro-controller, the new system is powered by a MoD standard Lincad LIPS battery giving up to 12 months of battery life between charges. Incorporating self-test modes and storage of test results internally, the new test system provides better accuracy and repeatability from test to test, and eliminates the potential for user error. 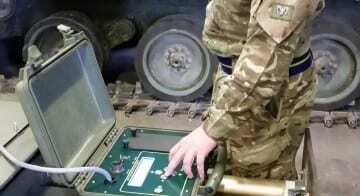 Production units are expected to go into operation with the Army in 2016.